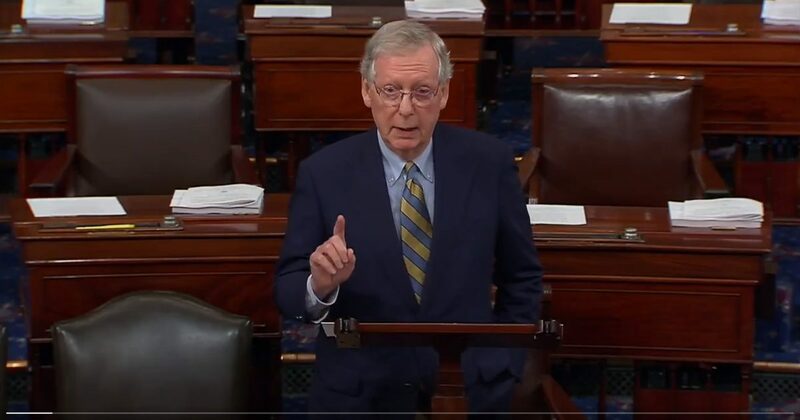 The Senate Democrats have tried to make their circus of delay last another month, but, mercifully, Mitch McConnell and the GOP majority have finally put an end to it. It was announced Monday morning that the FBI investigation into the allegations of sexual misconduct against Brett Kavanaugh may be completed as early as Tuesday. It is believed that their investigation will be limited to confirmations from witnesses that their already-sworn statements are accurate and truthful. I believe the net result of the Democrat manipulation and attempted character assassination of an innocent man will result in a massive red tsunami on November 6. On the floor of the Senate Monday afternoon Mitch McConnell announced that despite the Democrats’ continuing to “move the goalposts,” Brett Kavanaugh’s confirmation to the Supreme Court will be voted on this week…. The Poetry of Lying, what is more important, justice and fairness or obstruction and manipulation to destroy a man's life because he is a conservative? There is no evidence! The only evidence that exists is in favor of Kavanaugh. Don't you get that yet?